About the plant: Native to China, mandarin is a citrus fruit tree that grow to a height of up to 25 feet tall. Spiritual uses: Mandarin helps you to connect with your guardian angels, who act and react based on thoughtforms and specific requests. Mental uses: Mandarin is uplifting and adds positive energy to your thoughts. 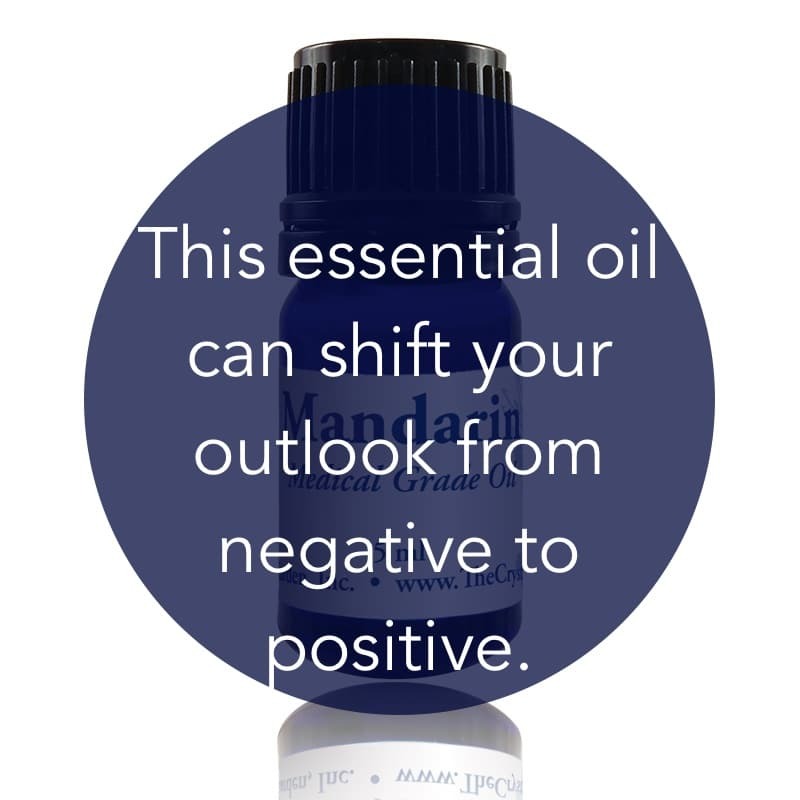 It helps you shift from a negative outlook to a positive one. Emotional uses: Use mandarin in situations in which you need to elicit feelings of safety. It is especially helpful to add this sweet scent and energy to a synergistic blend for young children when they are feeling fearful at bedtime or are afraid of the dark. 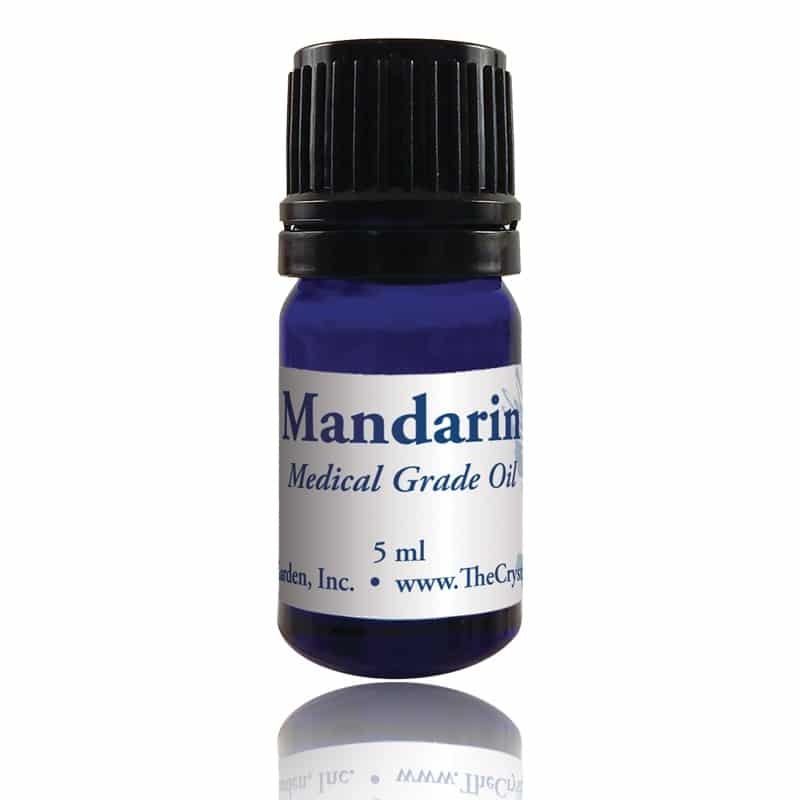 Physical uses: Mandarin promotes restful sleep because of its sedative properties. 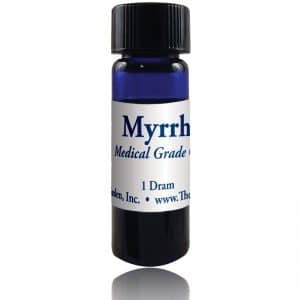 It strengthens the liver and facilitates digestion by stimulating the digestive juices.